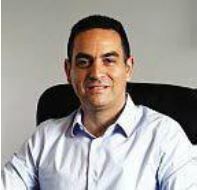 In the last three years Jonny Friedman has invested R1, 2-billion in Durban and he isn’t stopping anytime soon. His business has transformed key areas of the city and created a buzz about Durban’s potential. After property funds pulled out of Durban’s CBD, Friedman invested, big time. Today, his company, Urban Lime, has property investments of around R3-billion in Durban, Cape Town, and London. With 1 500 tenants in over 100 buildings in three cities and about 50 staff to service them, Friedman knows his oats. South African by birth, the 50-year-old property entrepreneur is the son of a paediatrician and a teacher. He was raised in the UK and has an MBA from Manchester University. 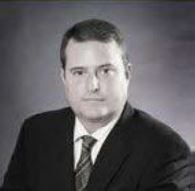 He started life working at a brokerage that sourced commercial property loans in the UK. Inspired by warehouse conversions in New York, after the 1990 crash Friedman went solo and bought a £1, 5-million building in London’s East End for £155 000. He still owns it. It got him started and he hasn’t stopped since. He’s consumed by what he does and talks with visible passion for the inner-city metamorphosis that can happen with the right skill and vision. This has meant Friedman has picked up huge bargains. Since he started investing here some of his investments have doubled in value, although off a low base, but Friedman guesses it will take the market about five years to catch up and 10 years to fully capitalise on the opportunity he and a select few have seized. In jeans and a T-shirt Friedman walk the streets of Durban, imagining how to transform the city-scape. 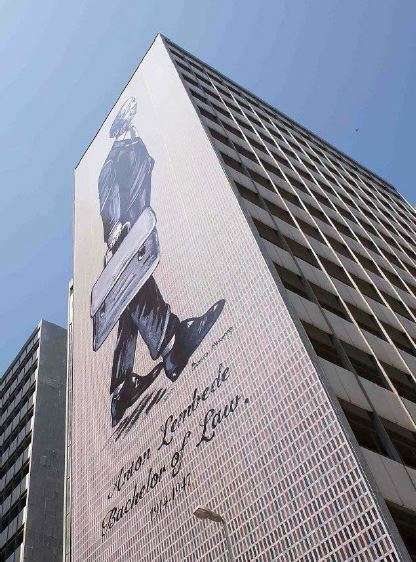 His investments have dramatically improved Florida Road, given 320 West Street a makeover, and in Durban Club Place, off Anton Lembede (Smith) Street where Friedman has re-created an entire legal precinct. Where others saw danger Friedman has seen opportunity and the depth of his investment has allowed him to do things to scale, with profound eye-catching results. 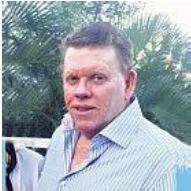 He has bought 40 buildings in Durban in three years, 20 in the last six months across his South African portfolio. 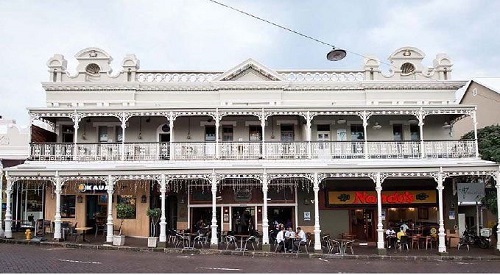 The biggest include 320 West Street, Pioneer Place close by, the old Nedbank building in Anton Lembede Street, Club Place opposite that, and almost two entire blocks in Florida Road. And with partners Propertuity and Genesis, he has bought up whole blocks of buildings across the road from the ICC. Friedman is smitten with Durban. Three of his five children school here and he and his wife Katie recently bought a grand house in Lambert Road. Before Urban Lime started buying brick and mortar in Durban, the firm did a comprehensive study of the city and identified 16 precincts of opportunity. To date they are only invested in four – Florida Road, the legal quarter, the area around the ICC and 320 West and surrounds. 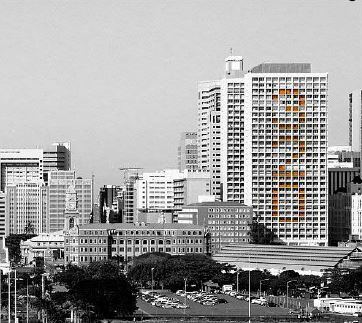 The 31-storey 320 West was bought for R65-million and Urban Lime spent R70-million upgrading it to create smaller spaces with emphasis on cleanliness, security and value for money. Rents are about R70m² and the building houses a huge Virgin Active gym on the first floor, surrounded by an outdoor walking track. Friedman takes a keen interest in the language of areas he invests in and makes changes that respond appropriately to users. He isn’t involved in residential accommodation, but since his investments in the city there have been huge conversions of offices to residential buildings close to where he has upgraded. “We look at developments from all angles. The shop front is important, but if you pay attention to the other spaces you create more opportunity. “Friedman says the public spaces around his buildings are more important than his bricks and mortar. Spaces have to be properly re-defined to create a vibe. To that end he has “fantastic co-operation” from the city. There’s a big skills shortage in fulfilling the opportunity, but Friedman has been in the business for 30 years and has been able to effect change on scale. If there’s one thing the city has to do as a priority, he says it’s to improve transport systems along the north-south corridor – basically improve rail and efficient bus links from the city to Mhlanga, the airport and beyond.